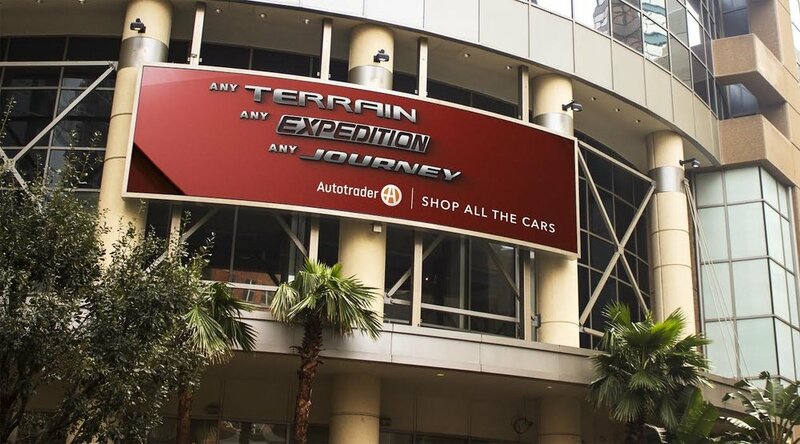 AUTOTRADER - "SHOP ALL THE CARS." 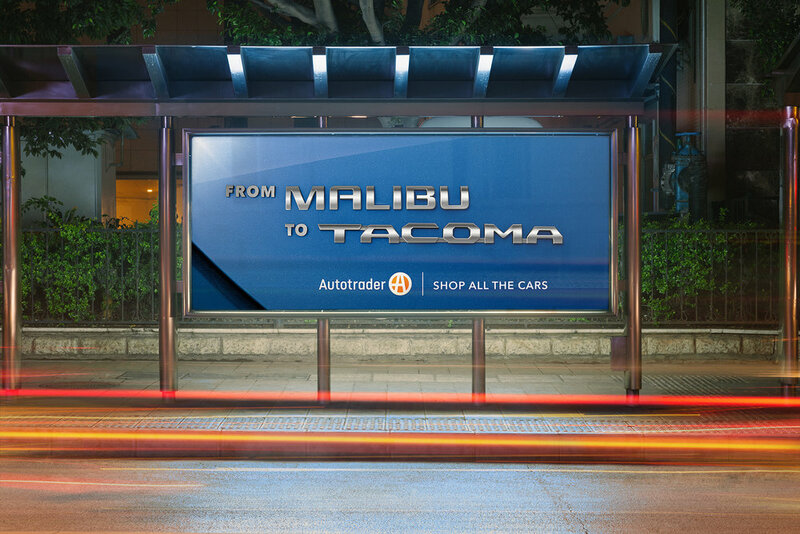 With renewed competition from start-ups and giants like Amazon, we positioned Autotrader as the only place to find any and every car you want. 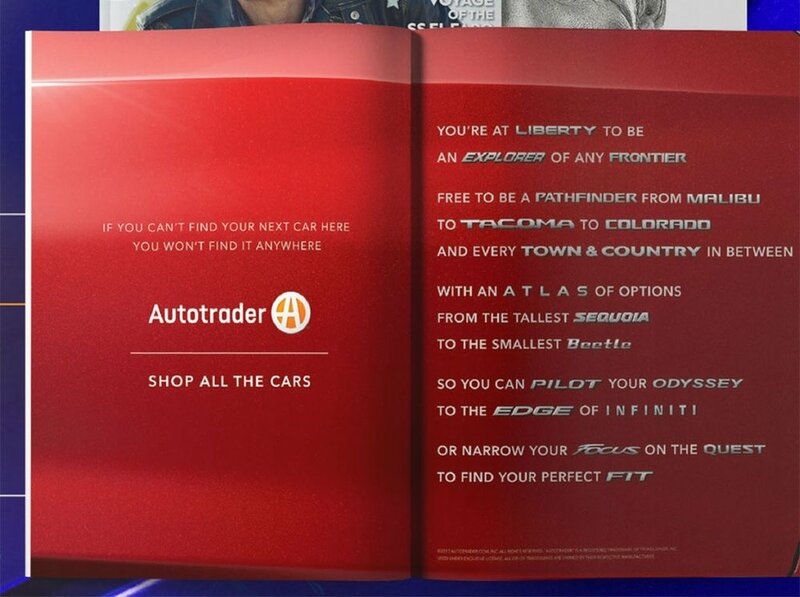 With all the cars, every car commercial becomes an ad for Autotrader. 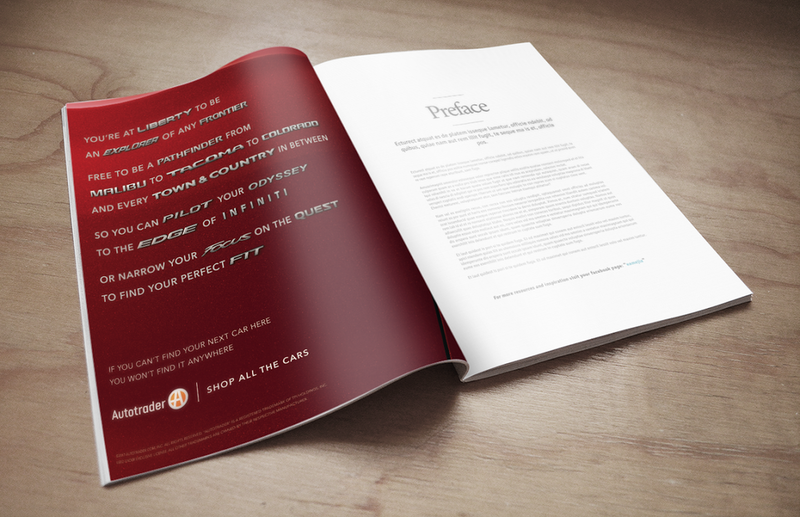 All the car model emblems become bold typography in Autotrader's OOH and print. With all the cars, every dealership sales event becomes an ad for saving on Autotrader. With all the cars, even a Facebook Canvas unit can become a place to shop, share and find your next car. All the car badges become bold typography for the brand. All the cars you see become shoppable with the first browse-tour-and-buy utility within a single Facebbok ad.